Glenmorangie, the Scotch whisky, is looking for a global experiential agency. The brand has started contacting agencies with a brief to create experiential, below-the-line and content work. Creativebrief is handling the process. Part of the luxury products group LVMH, Glenmorangie has spent recent years building awareness with more traditional above-the-line campaigns. It now wants to convert that recognition into sales with experiences and digital and social activity. 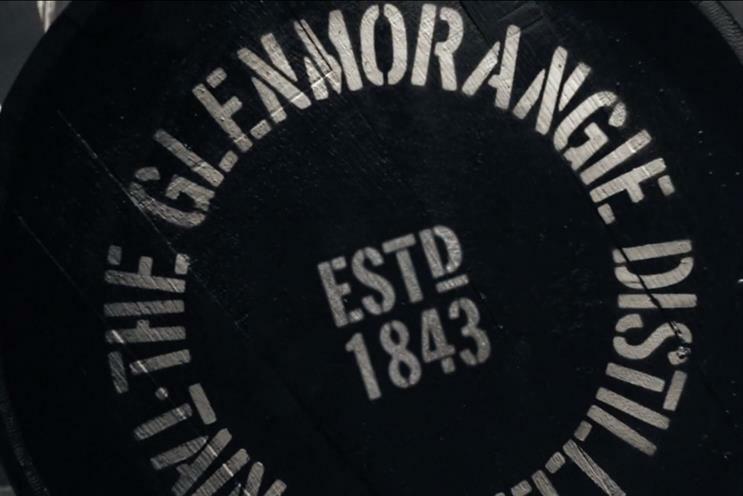 BSUR is Glenmorangie’s retained creative shop and has held the account since 2013. The agency is unaffected by the review. In March, Glenmorangie released a global campaign that highlighted the brand’s signet logo, using the strap-line: "Unnecessarily well made."